The purpose of my work is to reflect the divinity within you. To help you step into the greatness of who you are. For this is what you were created for! Music comes from the realms of the Divine Muse and I, its earthly vessel. 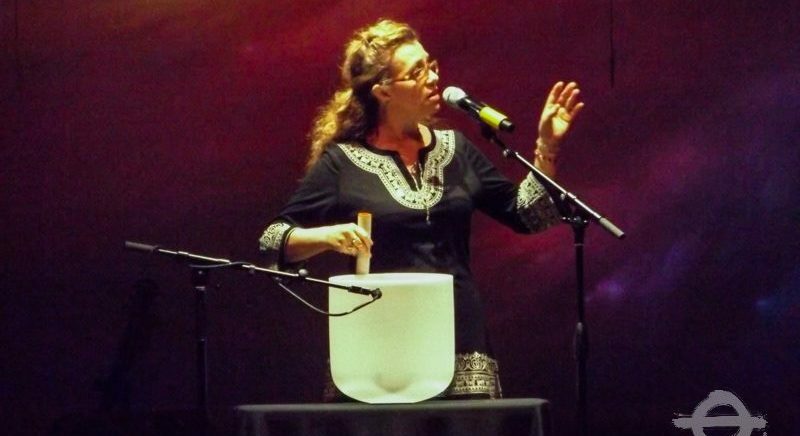 Like an instrument, we are “out of tune” or “not in harmony” with our inner and outer environment. We all have the gift of knowing within us. 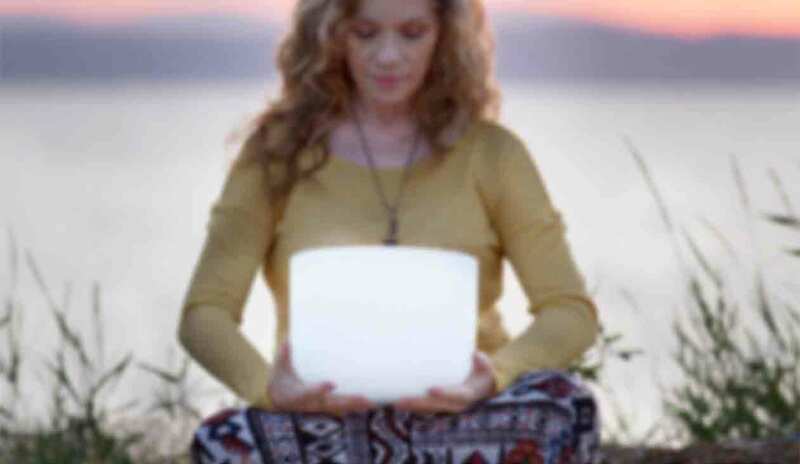 Let me share energy balancing exercises, meditations or sound healing practices that gibe a direct experience with that inner knowing. It’s always a pleasure be a guest speaker. Niobe, you’re an amazing conduit of Universal spirit & mother earth energies. 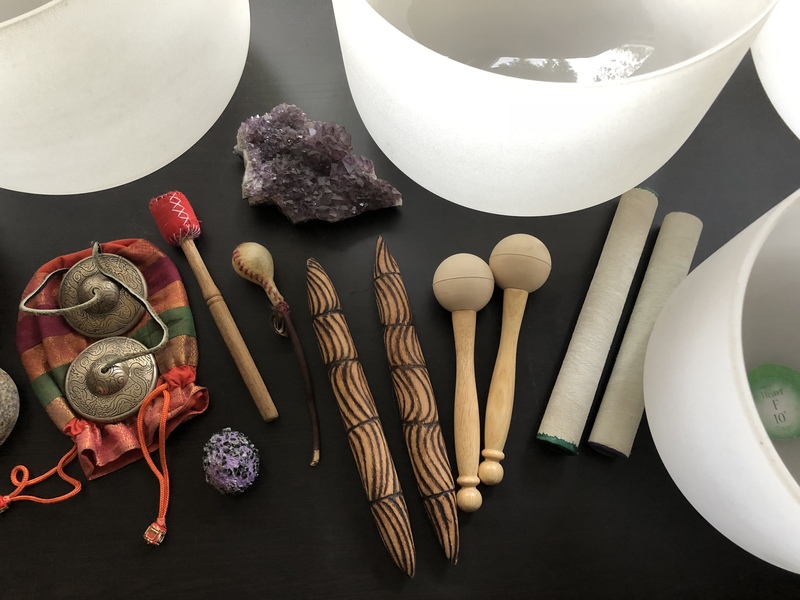 All of that plus the power of your bowls, toning and the work of your “team” combined to be the most amazing healing session I have ever experienced.